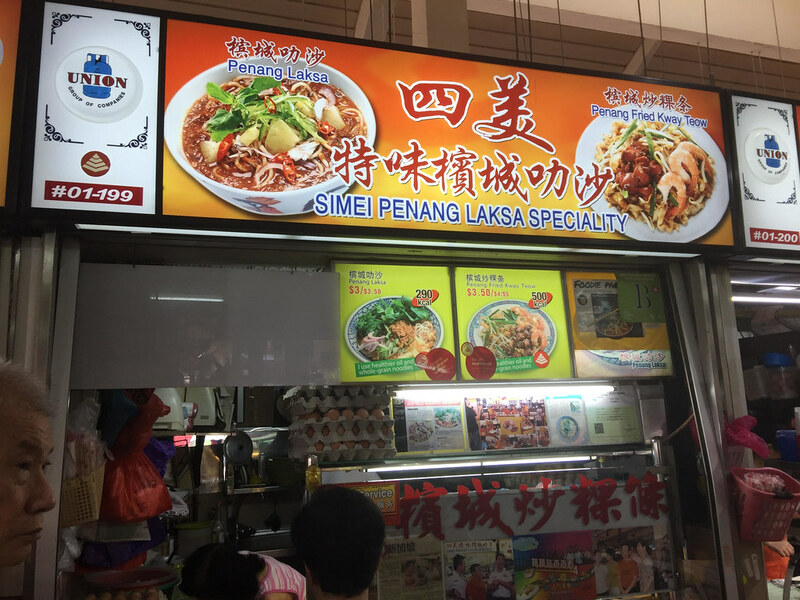 My attention was drawn to the Simei Penang Laksa Speciality when I was at Yuhua Food Centre the other day. The word Simei stood out for me. It is a neighbourhood in the East. Why did it move all the way from the East to the West? The other thing that caught my eyes is the calories information for their dishs. 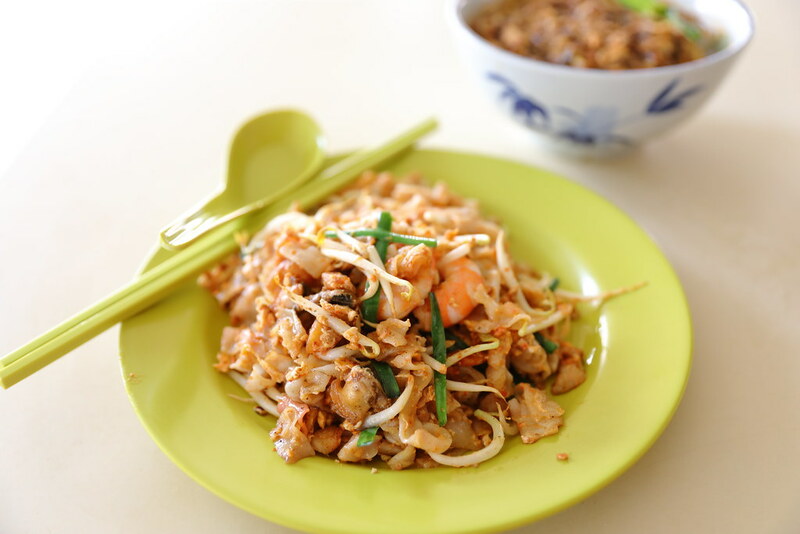 290 Kcal for the Penang Laksa and 500 Kcal for the Penang Char Kway Teow. 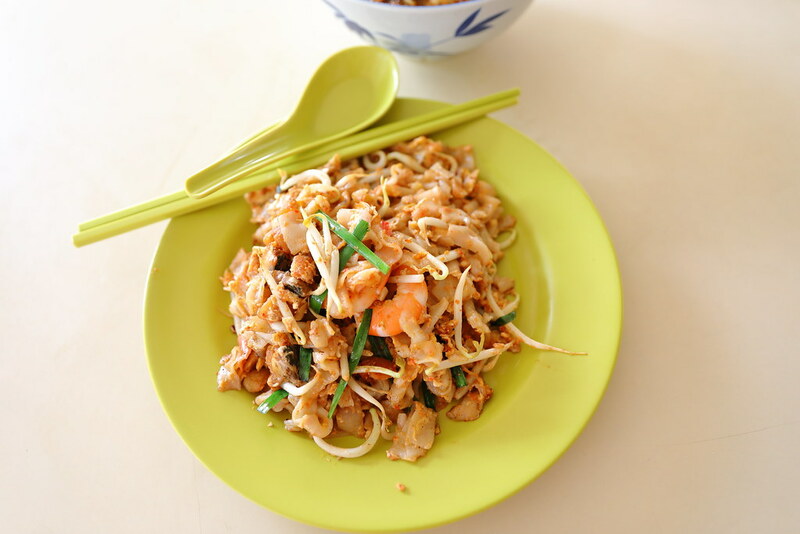 For a healthier option, the stall uses whole grain noodle for their noodle dishes. It is great to see even with the higher cost in using whole grain noodle, the pricing has been reasonable. I can't say that the Penang Fried Kway Teow ($3.50) is the best I have eaten but credit to the well executed frying, infused with wok hei. Digging in the plate of kway teow, I can find pork lard, prawn, cockles, bean sprout and egg. It is a bit spicy too. The Penang Laksa ($3) brimming with the various ingredients, looked promising when I received it from the stall owner. Unfortunately the broth lacked depth and robustness for a good bowl of Penang laksa. I was disappointed and I didn't finish it. 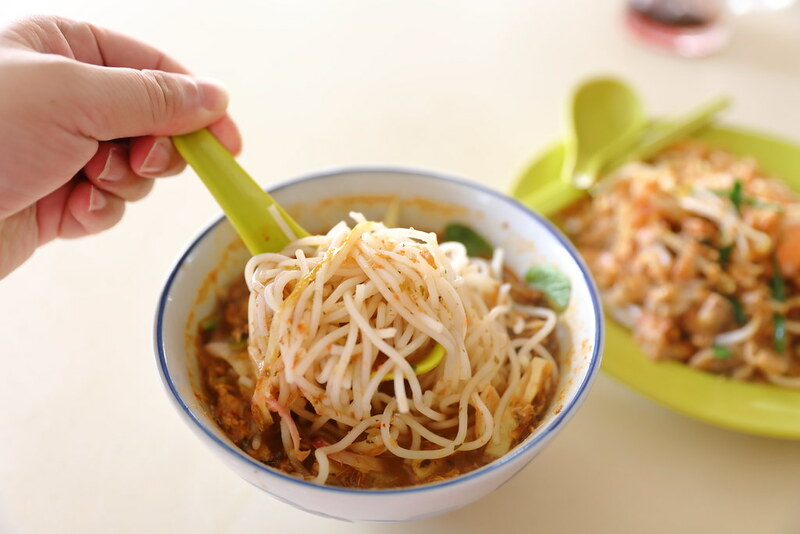 In addition, while the thick rice noodle has a good firm texture, I was not the authentic noodle used for Penang laksa. 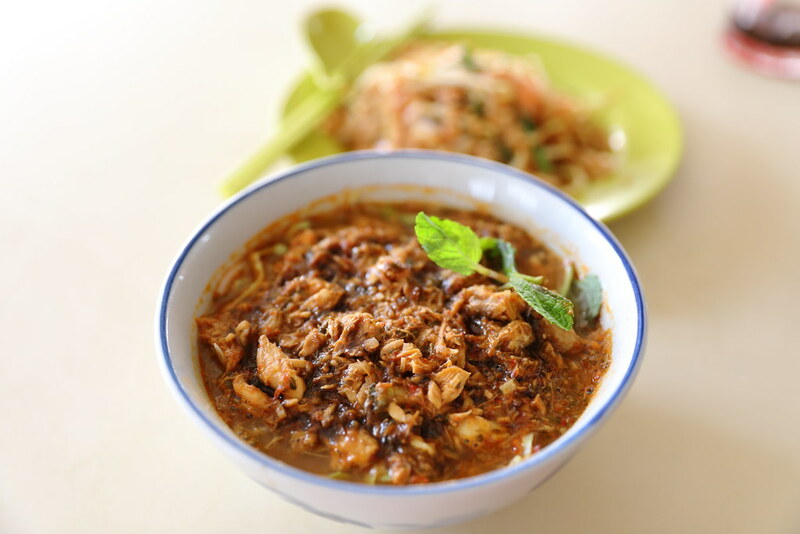 The healthier version of Penang Laksa and Fried Kway Teow is not for me. However for those that prefer to eat healthy, I am sure you will find these a delicious option.